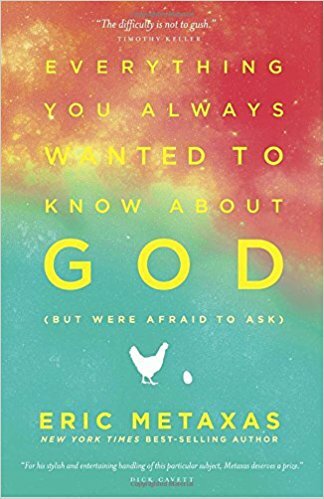 This book from Eric Metaxas is a great way to stimulate a conversation about spiritual questions, or a wonderful resource for you to read together with a friend who is on a spiritual journey of discovery. Check out my review of this book by clicking here, and then enjoy a few of the quotes I especially appreciated. « Your Nothing Is Really Something!